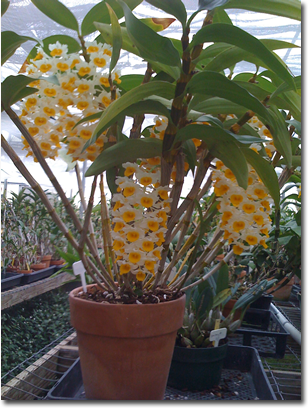 Hamilton Orchids grows some of the most beautiful orchids. 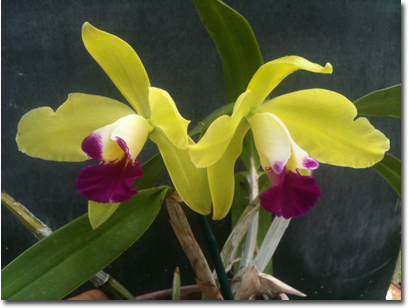 Varieties include Phalenopsis, Paphiopedilum, Oncidium, Dendrobium, Odontoglossum, Cattleya, Laelia, and Vanda / Ascosenda. 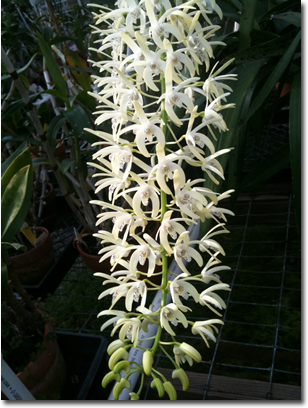 Hamilton Orchids also offers Cymbidium Orchid Repotting.